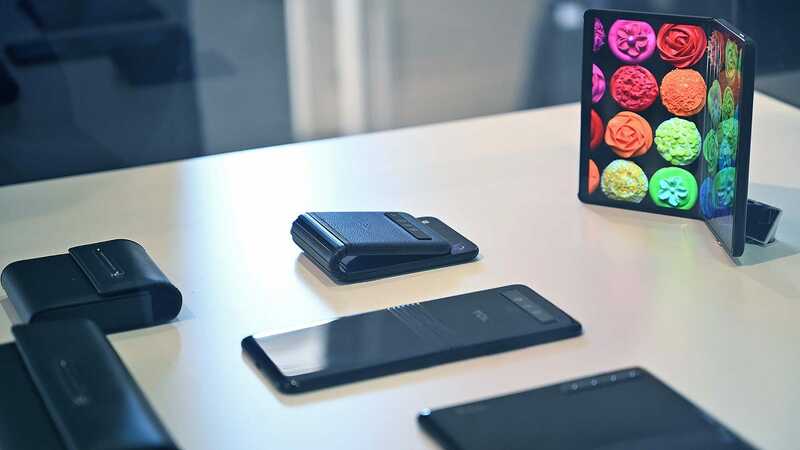 In just the last week, we’ve seen two incredibly impressive bendy phones in the Samsung Galaxy Fold and the Huawei Mate X. 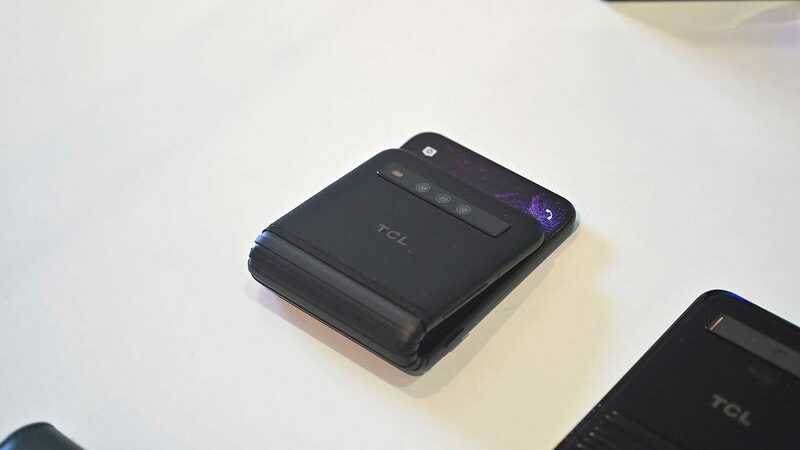 But they won’t be the last, as evidenced by TCL’s – or Alcatel as the company is known in the UK – own bendy phone concepts shown off at MWC. 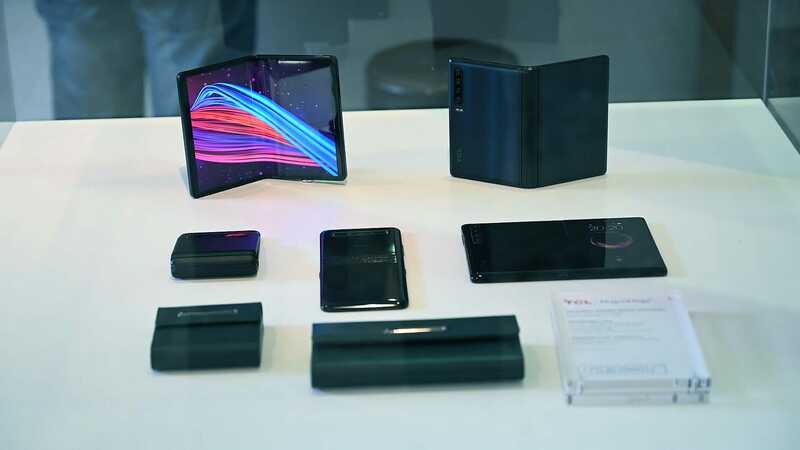 That doesn’t mean Alcatel isn’t trying, and at Mobile World Congress 2019, the company is demoing what it calls a DragonHinge (weird hinge names appears to be trend related to bendy phones). 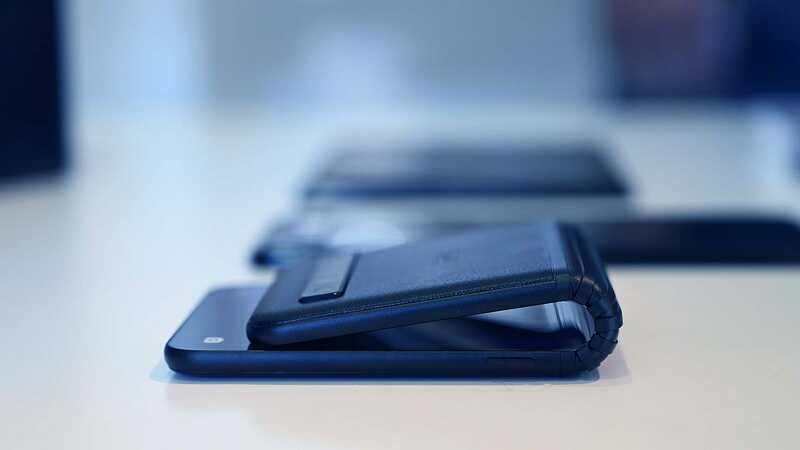 The hinge appears similar to what Royole used on the FlexPai, and features a set of ribbed, interlocking joints that support Alcatel’s inward folding flexible display. 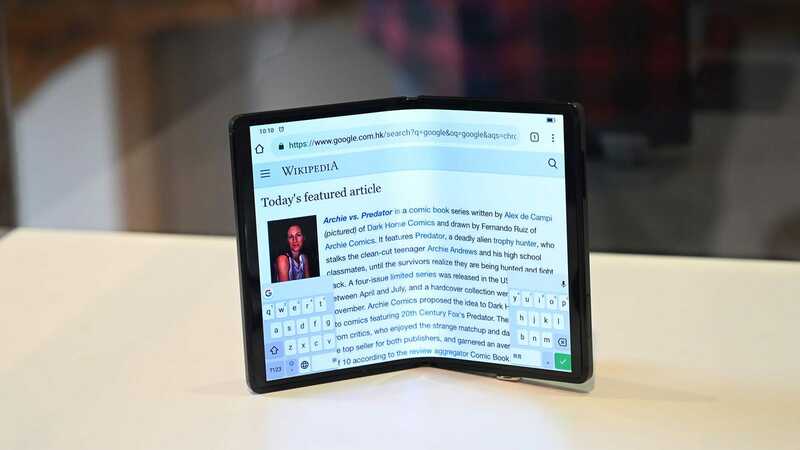 Right now, Alcatel’s 7.2-inch bendy screen offers a 2,048 by 1,536 resolution, but that, like a lot of other specifics could change by the time Alcatel is ready to make a flexible phone for real. Ok, so by this point, I think I know what you’re thinking: What the hell is the deal with that gap when the phone’s closed? It’s freaking huge, and from my vantage point on the outside of a big protective Lexan box, it appears even bigger than what you’d see on a Microsoft Surface Book. But Alcatel knows this, which, again, is one reason why the company says it is waiting to release a bendable device rather than pushing something janky out right now. But I can’t help but like the potential I see in Alcatel’s tall portrait-style bendy handset, which is essentially an updated take on flip phones from back in the day. With a little refinement, it’s not hard to see how something like that could be transformed into that rumoured bendy Razr phone people got so hyped about a month ago. In a way, the real surprise is that Alcatel decided to give people a glimpse into its playbook this early, as the company’s usual strategy is to focus more on making incremental improvements to its numerous mid-range and budget devices. 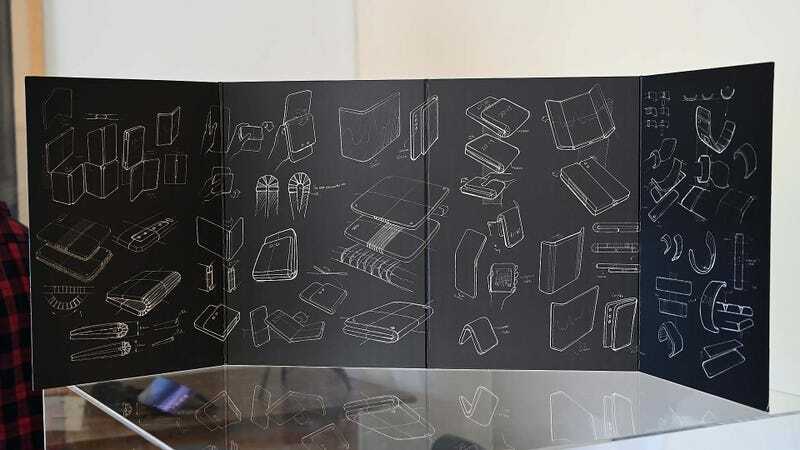 And based on some of the company’s concept sketches, Alcatel isn’t just thinking about phones either, but all sorts of other devices like wearable, tablets, and anything else that might benefit from a bendable display. That said, with Alcatel already ranking as one of the world’s largest display manufactures, the expertise to show off tech like this was always there, lurking in the background. And now that we’ve been teased a bit, I’m really looking forward to how Alcatel advances its tech over the next 18 months.